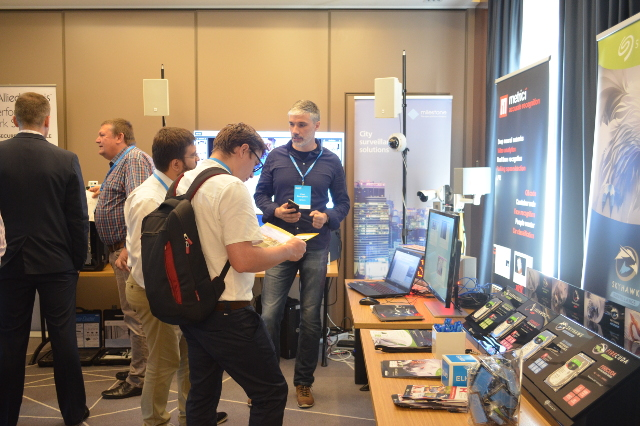 Elko Romania, one of Metrici main distributors, both locally and for international markets, began a campaign for the promotion of license plate recognition (LPR) solutions and their flexible approach to so many private business investments and public sectors demands. The initiative is targeted to professionals both in private and public sector, concerned with traffic safety, traffic flow management or in search for access control solutions, analyses, reports and security integrations. 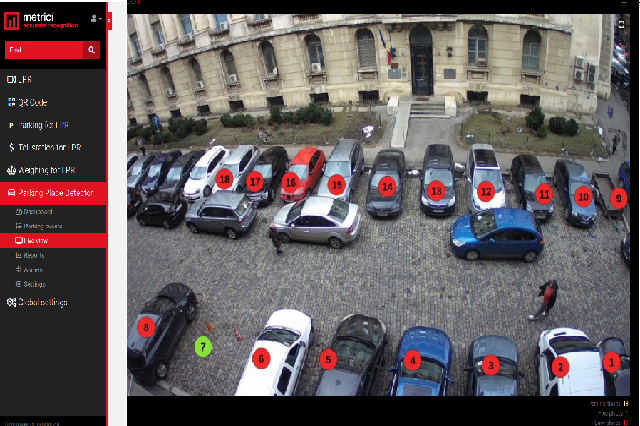 In fact license plate recognition is one of the most used security solution worldwide and one of the most versatile, as well as a fundamental tool for public sector, such as police, city halls, state parking companies and not only. The press release of Elko, a distributor of both Metrici software and Axis IP cameras is another step towards a more integrated approach for cities and private business to take advantage of the best solutions on the market and of the experience these companies have in security, LPR and traffic control & management, as well as in video analytics. 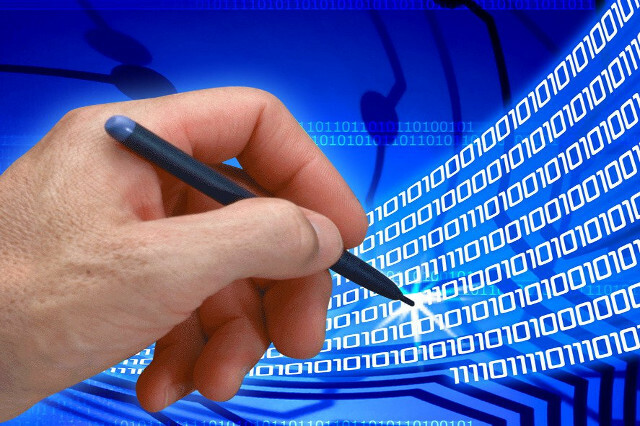 LPR is a security tool in some cases, as well as a marketing tool in some others. 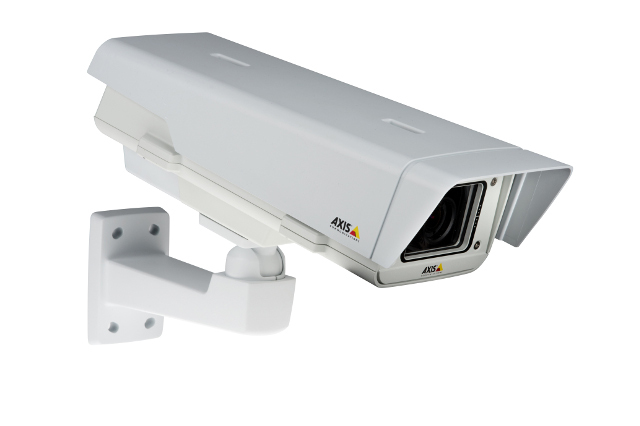 Every development of surveillance IP cameras, in performance and quality, as well as features, meant a lower cost and the possibility to use such systems on a large scale and in different applications. Elko Romania, part of the ELKO Group, specialized in distribution of a large offer of IT solutions and equipment, is one of the promoters of this concept in Romania and is actively working next to its technological partners in implementing such projects in Romania. Metrici, Axis and ELKO are working to satisfy the clients needs, in search of the best IP cameras, LPR, surveillance and video analytics solutions. The experience Metrici has gained so far proved that the LPR solution is a versatile application, flexible in different scenarios. This comes more at ease, as Metrici is now specialized in offering tailored applications to its clients, starting with specific demands or particularities every client has. Metrici developed not only one of the best license plate recognition software solution, but it is now differentiated with the high level of customization, offering permanent support and upgrade. Metrici started as a LPR software and soon became a management application for parking, toll stations, business centers, residential neighborhood, campuses, autoservices, traffic management, police surveillance etc, and a long time partner of Elko and Axis. It also started expanding its offer to even more detection engines and video surveillance package. You can read the press release in English or Romanian .